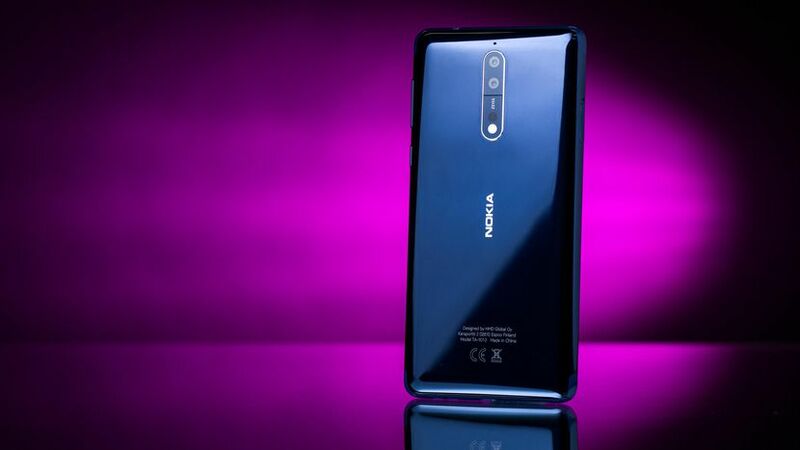 Nokia 8 is one the latest smartphones developed by Nokia. There is a general through that it is the most powerful Nokia smartphone launched this year. And learning more on tweaking this device is full of fun and knowledge. If you’re planning to customize and optimize your Nokia 8, it is necessary to first learn how to initiate and complete a hard reset.This would help you smartly manage and correct potential issues and malfunctions. The hard reset is an authorized operation that can be done on Android by default. With the hard reset you will manage to wipe everything from your phone – thus, you will restore your Nokia 8 back to its initial state. The hard reset can help you solve different software related issues. Since everything will be wiped out, beside built-in apps and features, the hard reset will repair boot loops, lags, bugs, force close errors, screen freeze, battery drain, heating situations, signal strength problems, total blackouts and more. Making a hard reset is necessary if you want to sell your Nokia 8. By erasing everything you can really protect your personal data, info, accounts and files. Of course, perform the wipe only after applying a general backup as otherwise you won’t be able to still use your data on a different device. In general, before following the below steps, it is recommended to save your contacts, call logs, texts, images, videos, audio files, market apps, internet settings, calendar info, saved passwords, EFS folder, IMEI / NVRAM data and more. A general backup can be feasibly and quickly done by syncing your Nokia 8 files with your Google Account, utilizing cloud services that are already there on your phone or you can save your data by using dedicated apps from Google Play. First of all, turn off your Nokia 8 device – press and hold the Power button for a few moments or press the Power key once and choose “power off”. Wait a few seconds while the power off process is finished. Now, reboot recovery mode on the Nokia 8 by using this devoted step by step guide. In recovery use Volume rocker keys to scroll up and down and Power key to select. Select “wipe data factory reset”. Optional: a full wipe can be done only if you also pick “wipe dalvik cache” and “wipe cache partition”. When that’s completed, go back to main menu of recovery. Turn on your Nokia 8. Tap on Menu and go to Settings. Now, select Backup & Reset. From the menu that will be displayed tap on Factory Data Reset and select Reset Device when asked. Read and agree with the alerts. When done tap on Erase Everything. That’s done; wait while the factory reset is done and in the end reboot your smartphone. You have successfully completed the hard reset operation on your Nokia 8. If you need further assistance, leave your queries in the comments section below.